Week after week, I slave over this column, but sometimes I get the feeling that no one is even reading it. Well, no one except Adam Lambert fans, defenders of Chinese New Year and someone working at KK Women’s and Children’s Hospital who called me Samantha. How do I know these people are reading this column? Because they wrote in to complain about this column. And these were not hastily typed short critiques but lengthy thoughtful dissertations on how I am unprofessional, unfair and unfunny, missives which could be wordier than the articles they were condemning. Hey, at least they cared enough to write. As vicious as these flagellations can be, they at least provide some indication that people are reading this column even if they loath it. When I was producing TV shows for Channel 5, I received daily ratings reports so I had an estimation of how many (or how few, since we’re talking about Channel 5) people watched a specific show. At a newspaper, circulation and readership figures may be available, but as for how many people actually read this specific column, I am so demoralised now, my guess is zero. Why am I so demoralised? Blame Halloween. As everyone knows - unless you were too busy celebrating Deepavali - Halloween was on Thursday. Last month, a glut of Halloween-related events were organised around Singapore. There was a zombie run as well as a zombie walk last weekend. (I’m shocked there wasn’t a zombie yoga class.) 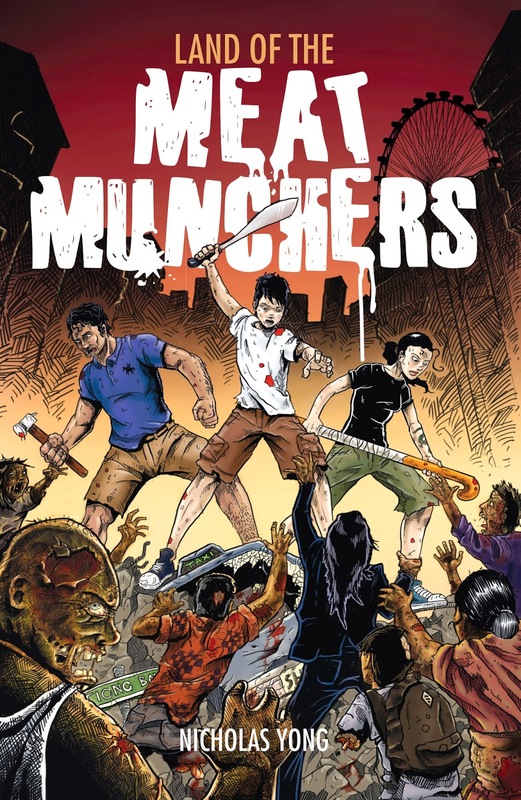 A Singaporean zombie book was launched on Halloween itself. It was zombie this, zombie that - I’m sick to un-death of zombies. I guess it’s the time of the season. But it’s not this Halloween overkill that’s driving me to an early grave. Hello! I predicted this in my column two years ago! Does anyone read my column? Obviously not. On Oct 30, 2011, The New Paper on Sunday published a column by me entitled “Why Deepavali is better than Halloween”. Like this year, Deepavali fell on the same week as Halloween in 2011. I reported that “some grumbled about seeing more decorations in Singapore for Halloween than Deepavali”. 2011 was also the year when all the fuss was made over Wildlife Reserves Singapore replacing the Halloween Horrors event at the Night Safari with a “Deepavali-themed line-up”. So I listed a few reasons Deepavali is better than Halloween, including the fact that Deepavali is an actual public holiday while Halloween is not. But I conceded that “despite the misgivings, I expect Halloween to be even more popular in Singapore in coming years”. 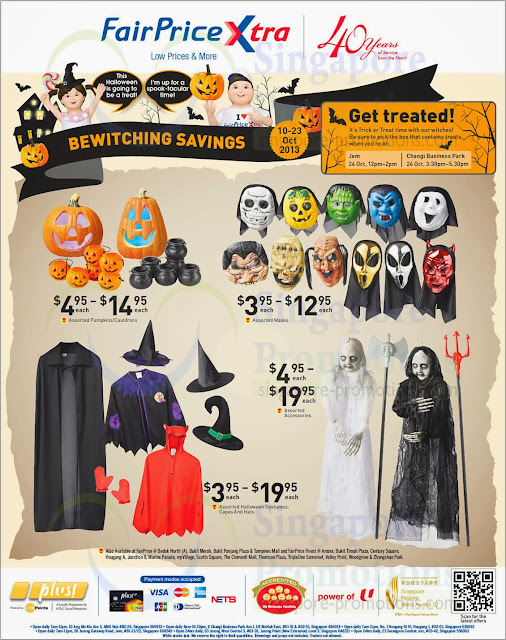 If you had read that, you shouldn't be so surprised to see all the Halloween stuff being sold in NTUC FairPrice supermarkets. In that column, I also half-jokingly suggested that since Singaporeans are celebrating Halloween, we might as well celebrate other popular American holidays like Thanksgiving, Groundhog Day and Independence Day too. Now it appears someone else has taken that half joke to another level. Last Thursday, an online video was released showing someone in a mask (on Halloween, of course) calling for “freedom of information” in Singapore. At first, I thought it was an over-elaborate viral marketing video for the movie sequel to V For Vendetta, but then I remembered there’s no such thing as a movie sequel to V For Vendetta. Natalie Portman is too busy playing Thor’s girlfriend. At first, I thought it was referring to an old Harry Belafonte song I know, “Try to remember the kind of September…” but then it was the wrong month. The line turned out to be a reference to a poem about Guy Fawkes Day, a day observed in the UK on Nov 5. 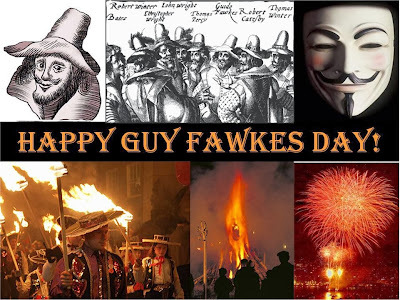 Guy Fawkes was a British guy who conspired and failed to blow up the House of Lords in 1605. His historic epic fail is now sarcastically commemorated with fireworks and bonfires. So Arnold Gay might have celebrated Guy Fawkes Day a little too early. 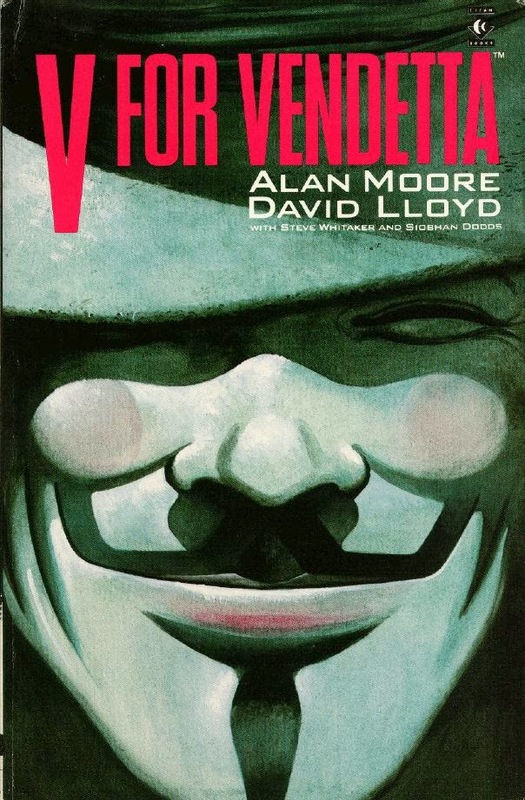 Also, the mask that the person is wearing in the video is a Guy Fawkes mask from the V For Vendetta movie, based on an 80s graphic novel by Alan Moore and David Lloyd. So like my column, the video is just suggesting that since Singaporeans are celebrating a foreign holiday like Halloween, we might as well celebrate Guy Fawkes Day too. I’m not saying that whoever made the video was inspired by my two-year-old article. I’m just saying that great minds think similarly. Anyway, I doubt they had read my column. No one does. Please complain if you’re there.